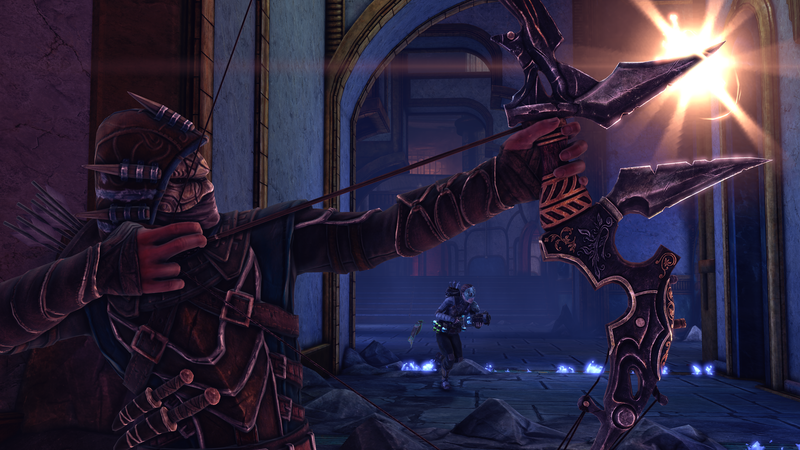 Team up with other players to hunt down humans or vampires in Nosgoth, a game within the Legacy of Kain universe while being fairly unrelated to it. I'm not the type of person who enjoys playing multiplayer games with the intent of working within a team to kill people on the other team. While playing Nosgoth, I could tell I was holding back my team as I was a vampire just content to fly around the arena. 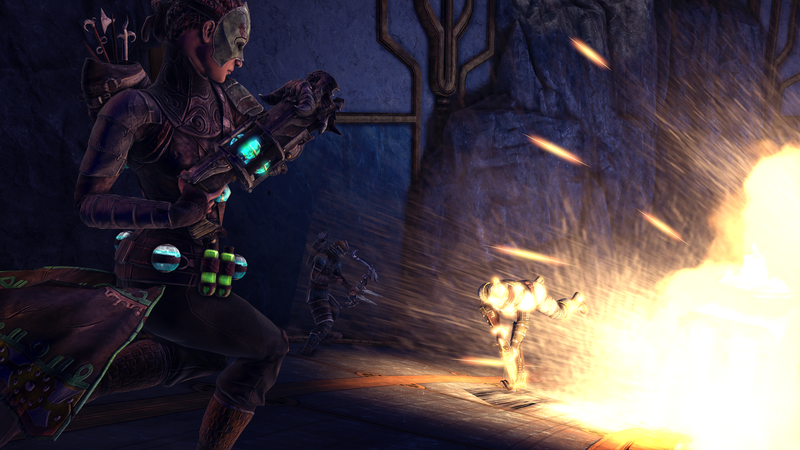 Even so, Nosgoth has a lot going for it as a free to play multiplayer PVP, team-based game. First off, Nosgoth is a spinoff game from Legacy of Kain, but it only very loosely takes place in the same fictional universe. If you're a Legacy of Kain fan looking for a title similar to the previous ones, Nosgoth isn't it. However, if you're looking for a Team Fortress 2-esque title with humans and vampires, you've found a multiplayer game worth checking out. 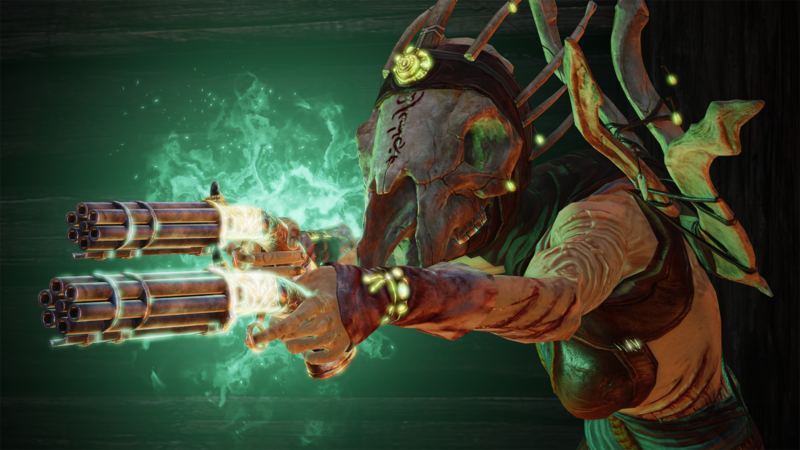 While I spoke with Psyonix developer Greg Nichols, he played a game of Nosgoth with a group of people in an upstairs room set aside just for Nosgoth. Playing as a vampire, Nichols picked up a human, flew through the air, and dropped him. "Ohoho, I picked him up!" Nichols said. The person a few seats away exclaimed, "What is happening?!" Others laughed along. This game is centered on community. 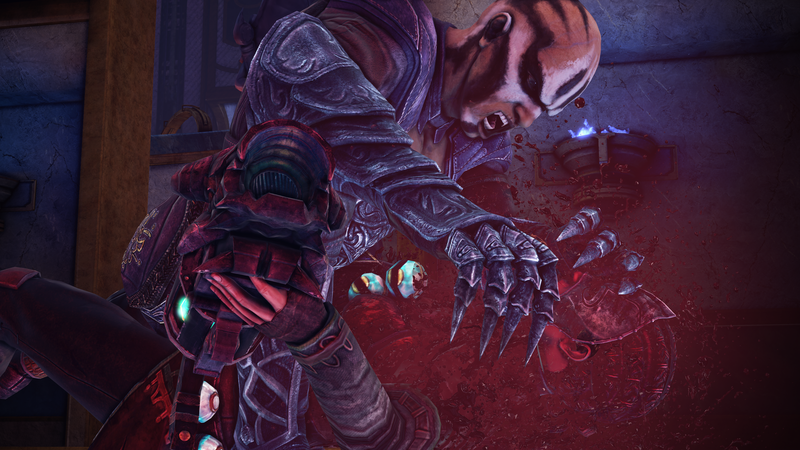 Nosgoth has an asymmetrical fighting system in which players are divided into two teams. One begins as humans while the other begins as vampires. Both species play differently from each other, and in order to win the match, you had better be really good at one of them. Currently each species has four classes you can choose from. Before the beginning of the match, you choose which class to play as from your predetermined species, and you can switch who you're playing as when you die. Once one side as won, the teams play as the other species. Humans work best in groups against the monstrous vampires, who can work fine on their own. Vampires want to get in quick, make their kill, and then get away. The gameplay is very asymmetrical; humans often use third-person shooter mechanics, while vampires are heavy on melee and can climb up walls. One vampire, called a Reaver, can even fly, which Nichols demonstrated when he killed a human by dropping them from the air. Also, two of the four human classes are female characters, and they're both strong classes. Maps are loosely inspired from Legacy of Kain. Psyonix aimed to tell a story through the environment, and that story is usually one of war, so the area is usually scarred by conflicts between humans and vampires. "We don't exclusively link anything to Legacy of Kain, but we make sure there is a connection," Nichols said. When I asked Nichols what made the studio decide to keep connections to Legacy of Kain vague, he said this is what Square Enix wanted from the Legacy of Kain IP. Players gain gold in the game from killing and making assists, gaining experience points, which also turn into gold. 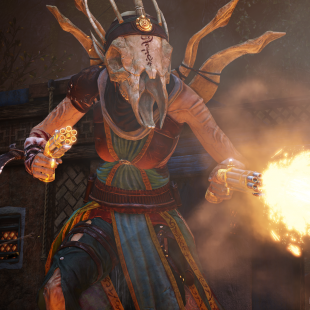 Gold can be spent on "perks," special abilities for classes. Only one can be selected at a time, and players start with only a couple. 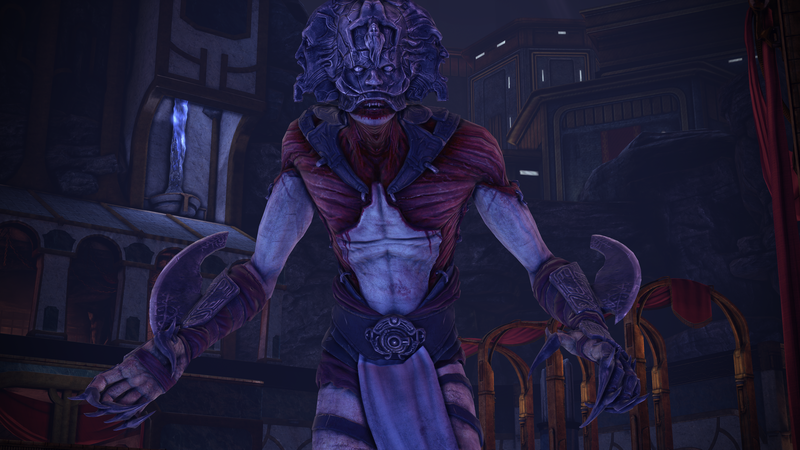 It should be noted that Nosgoth is free to play, and there's only one way to spend real money on the game. 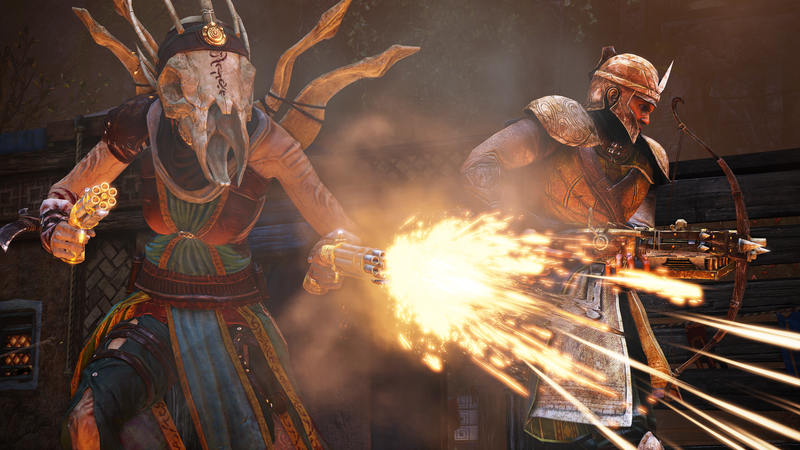 Players can purchase cosmetic changes to classes with their money; otherwise, the game only accepts in-game gold. I found Nosgoth difficult to get into. It's overwhelming for players new to PVP games in this style, but you really just need to jump into it and try out different characters to figure out which button does what and which attack does what. Fortunately, a lobby exists for players who are level zero to 10, giving newer players more time to get accustomed to the game without dying constantly from people who are more experienced. Nichols said players usually hit level 10 after a couple weeks of play, and in those few weeks, players have a good grasp on the mechanics. New players start with two characters from each species, and the next character - whether they are human or vampire is chosen by the player - is unlocked after every five levels. Many Legacy of Kain fans have voiced their disappointment, as they were hoping for another single-player story-based game set in the universe. However, the series is quite old and hasn't had a new title in a long time. 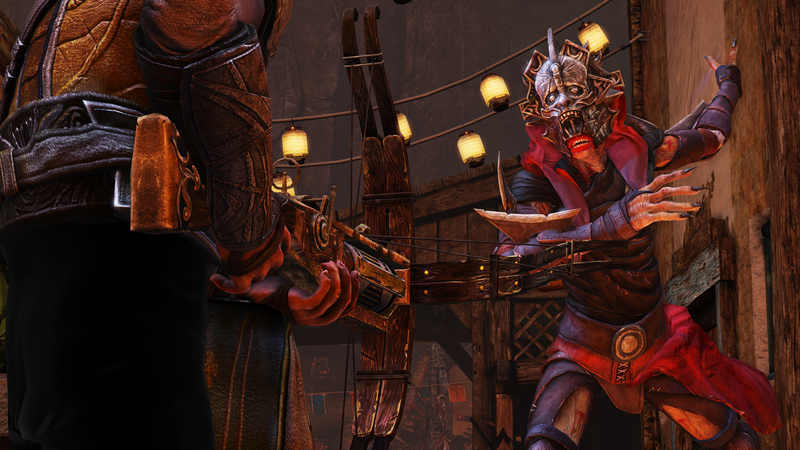 Nosgoth has some lore in it for the older fans, but new players will find themselves in Nosgoth without needing to learn about the previous games. Depending on what you want out of the game, that could be good or bad. 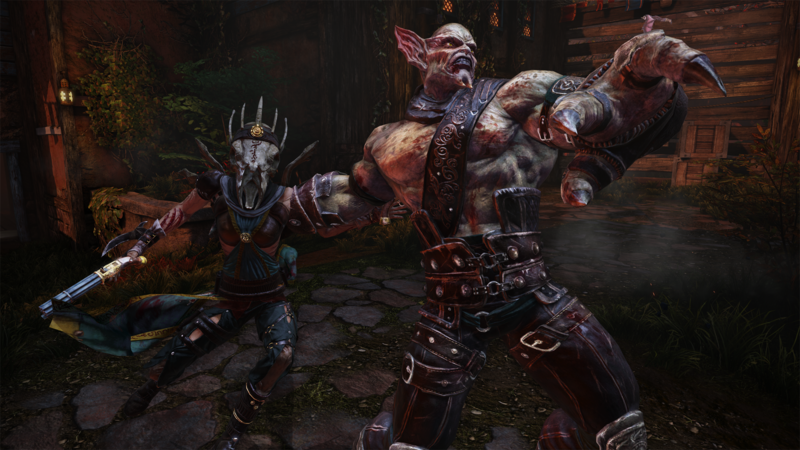 Nosgoth is currently in closed beta. It will release on PC at an unspecified date, possibly late this year. Psyonix is currently looking into adding additional classes and Twitch integration.